The Auto Source is getting rave reviews! | The Auto Source, Inc.
May 20th, 2016 by The Auto Source, Inc. When you are looking to buy a car, that is nothing to take lightly. 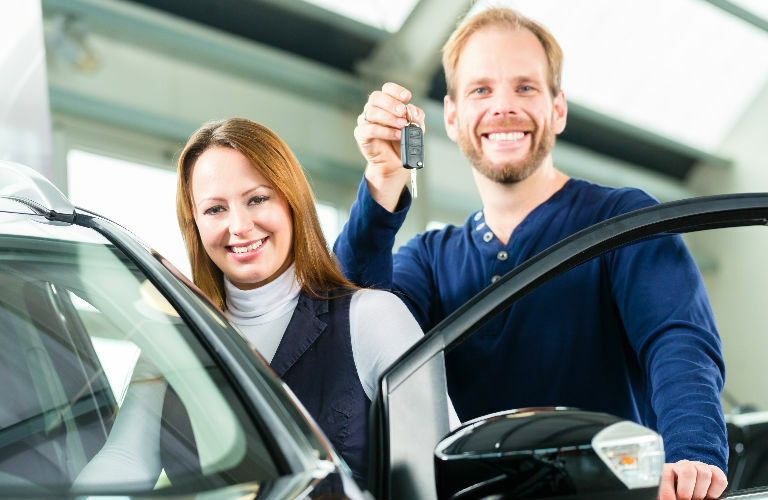 It is a big decision and a big step in your life, and it is important to be treated with the utmost professionalism and respect by the dealer with which you would like to conduct business. At the Auto Source, we take customer satisfaction very seriously. Take a look at a few Auto Source Orlando customer reviews and see what our customers have to say for themselves. Our cars are often priced below Kelley Blue Book value! Ratings for The Auto Source, Inc.
With the exception of the parenthetical elements, all reviews are quoted exactly as written by our customers. “Scott (sic) M.- Very personable, professional, caring and attentive. All staff very friendly and helpful. Facility very clean and great music in background. Test drive was great and even had car cleaned especially for the drive. Sales process was painless and simple even with average credit. Very good sales experience and would highly recommend to any one (sic). No pressure to buy and really appreciated the professionalism! !” – Justin, February 15, 2016. “Scott was super helpful today while purchasing my vehicle. Not your typical pushy salesman. Definitely will (be) referring (sic) and coming back for future vehicles! !” – Sarah, April 4, 2016. “Very easy to work with. Had financing issues and they worked with us and were very patient with us and up front and honest. It is not easy to find people who truly care and are upfront with you. Would definitely recommend working with them.” – Jeremy, April 13, 2016. “I never look forward to dealing with car salesmen but this time it was great. John was easy to work with, no pressure, great car, great price, great facilities, simple transaction! I will definitely go back to The Autosource (sic) for my next car and will also send everyone there. Do yourself a favor and look here first.” – Linda, May 2, 2016. We would like to thank Justin, Sarah, Jeremy, and Linda, plus everyone else who has sent in reviews, for the kind words! These are just a handful of the many five-star reviews from our customers. You can read these and many more shining reviews at our testimonials page. Right now we are averaging 4.9 stars out of five, with almost 300 reviews as of this blog entry. We truly do care about our customers. We pride ourselves in selling exceptional cars to people who need them, always with an attitude of respect. Contact the Auto Source to see how you can get behind the wheel of a car you will love today. 0 comment(s) so far on The Auto Source is getting rave reviews!